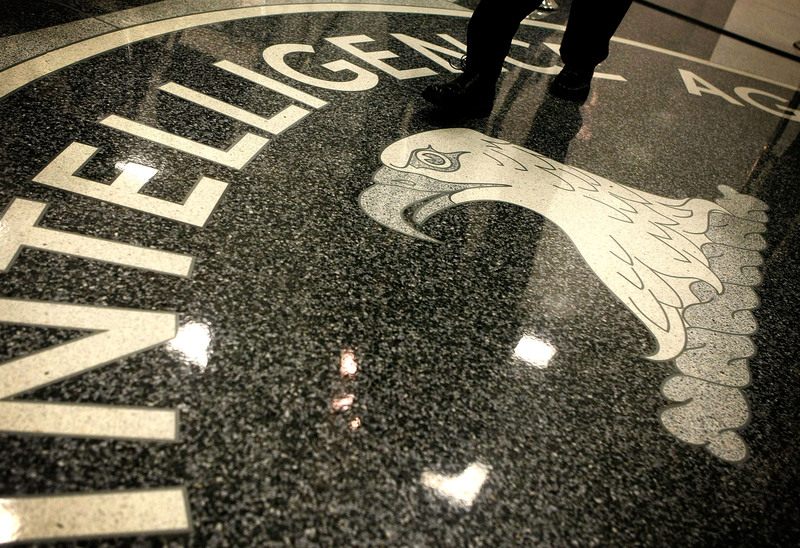 Last month, the Central Intelligence Agency, responsible for helping to ensure national security, decided to loosen its tie and show a different, more casual side by joining Twitter as @CIA. The CIA's first tweet was cute and witty and met with much fanfare, but like a covert mission gone wrong, the agency's recent Twitterversary tweets show that the whole operation should probably be shut down. While it's great that an agency of such magnitude is revealing a friendlier, more humorous personality, it's a lot like your high school principal dancing a little too enthusiastically to Des'ree at the prom, or your dad requesting to add you on Facebook. The CIA's Twitter feed reeks of a grandmother-y social media manager who's been reading outdated marketing research on young people. And while it might make sense for a company like RadioShack to show a hipper, younger side in order to retain and attract a younger demographic, this is the CIA. What do they care if 18-year-old skater kids don't follow them on Twitter? It's unfortunate because the CIA started out so strong with its first tweet, surprising everyone with its refreshingly human voice. The agency's Twitter launch was part of its overall social media overhaul that also included a new Facebook page, which it primarily uses to post CIA history, trivia, and job listings. Totally appropriate and on-brand, if you will. Props to whoever is managing that account. The person or team managing the Twitter account, however, is a whole other story. Take a look at the CIA's recent tweets for its one-month anniversary, for example. Looks like some rogue activity going on. The CIA then announced it'd be answering the top five burning questions its followers have been asking. First of all, who's still talking about that Ellen selfie? Nobody, that's who. That was four months ago, or in Internet terms, a lifetime ago. As for the Tupac tweet, while I appreciate that it's a total curveball (I think I literally looked over both shoulders and asked, "Where did that come from? "), it misses the mark in a major way. The tweet is entertaining the popular conspiracy theory that Tupac is still alive and living in hiding somewhere, but in my humble opinion, people would much rather know where Biggie is these days. The rest of the CIA's feed is pretty straightforward (read: not completely crazy), mostly unclassified trivia and photos. So perhaps the agency hired a temp to post some "fun" tweets for its Twitterversary. Allow us to offer our humble advice: Stop hiring the parents of BuzzFeed employees to tweet for you and just be yourself, CIA.